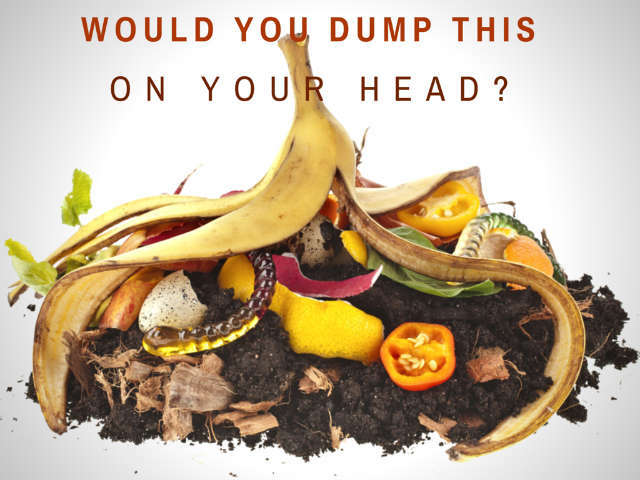 Dump Food Scraps On Your Head For Charity? Remember the Ice Bucket Challenge? If you logged into Facebook at all last year, you know what I’m talking about: those homemade videos of people dumping buckets of ice water on themselves. The Challenge raised a ton of awareness about ALS/Lou Gehrig’s Disease (and a ton of money for the ALS Assocation). The challenge also spawned numerous imitators, including the #ScrapBucketChallenge, which asks participants to dump food scraps on their heads to raise awareness of American food waste. Food scraps bouncing off of our heads just doesn’t have the same visceral quality of ice water – even when we got really tired of those videos, we still thought “Brrrr! !” when we saw one. I think Ben Simon of the Food Recovery Network is on the right track: blend those food scraps up into something goopy and slimy – something like Double Dare-style slime. 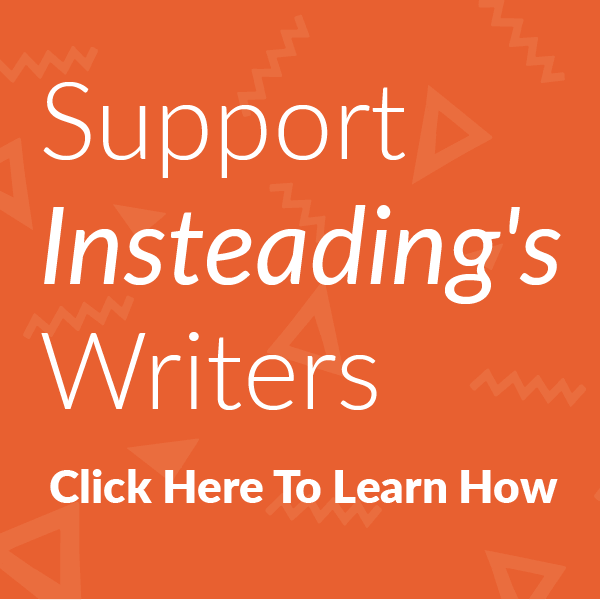 Specify a given non-profit for donations. While the ice water itself made the Ice Bucket Challenge, I think people’s knowledge that they were raising money for a specific effort certainly helped. BAMCO might want to consider partnering with a non-profit focused on food waste issues – that organization’s work then becomes part of the story (and the appeal). Put a time limit on the videos. Like I said, Ben had a great idea for gooping up the food scraps, but his video was nearly two minutes long – just too long to wait for the payoff. One minute max… thirty seconds is even better. Got other ideas that’ll help this take off (besides getting Michelle Obama to do it)? Share them! I’m still debating about helping out by doing a video myself… but I could be persuaded if enough good ideas for getting this moving come in! Previous article Stop Food Waste. Value Food More. Stop Food Waste. Value Food More.